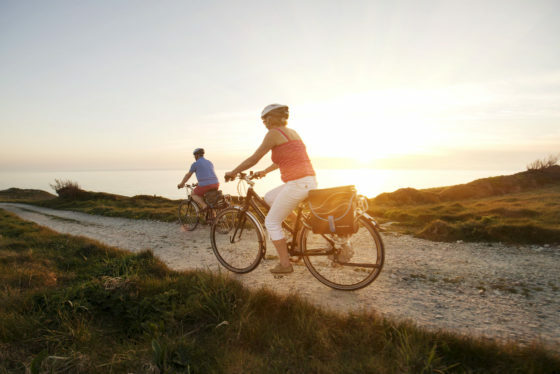 Click on the thumbnails to preview and download image files. 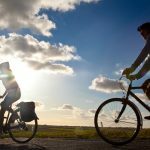 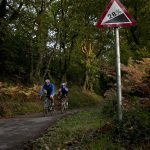 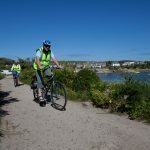 Images may be used free of charge in editorial or publicity material promoting Cornish Cycle Tours; full rights usage terms are detailed with each image. 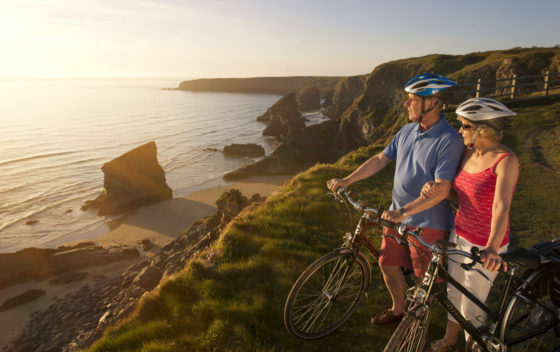 Captions and photographer credit details are embedded in the image metadata. 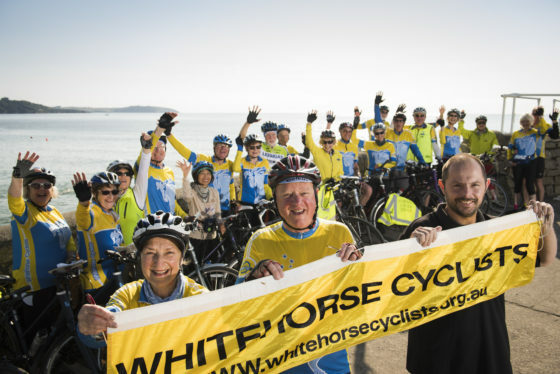 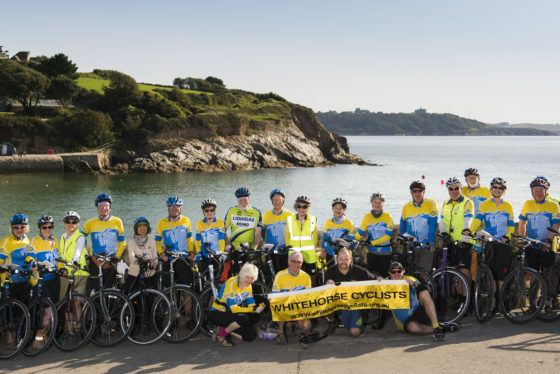 Caption: 24 Australian cyclists from Whitehorse Cyclists Club tour Cornwall with Wadebridge-based Cornish Cycle Tours. 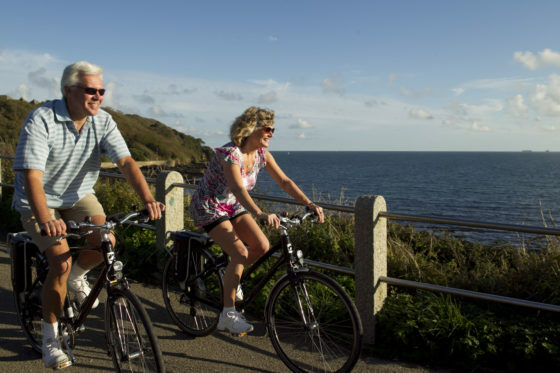 Photographed on a leg of the tour at Swanpool, Falmouth. 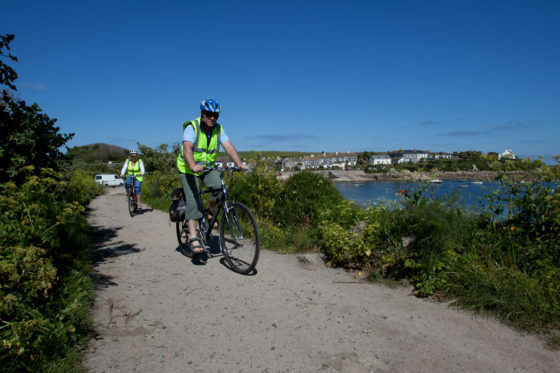 Rights usage terms: Images may be used free of charge subject to the following conditions: 1) The image is used in publicity or editorial material promoting Cornish Cycle Tours, provided the use of each image is strictly non-commercial. 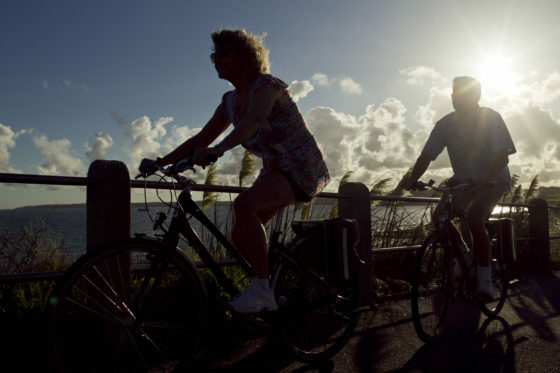 2) The photographer is credited as indicated above. 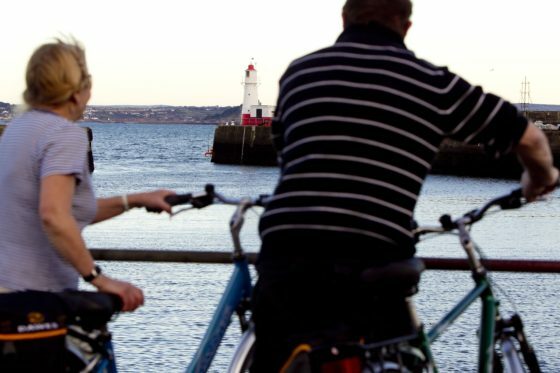 3) Images may not of themselves be used to generate income, nor be sold, or given, for use to third parties. 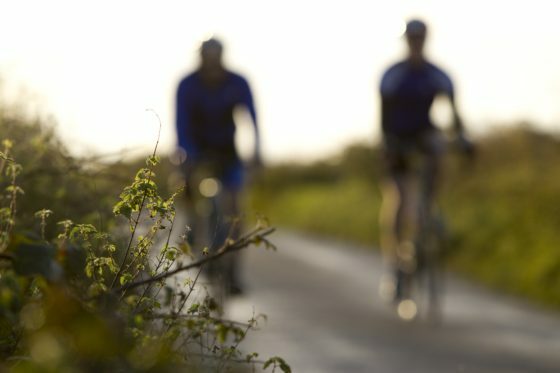 Rights usage terms: Images may be used free of charge subject to the following conditions: 1) The image is used in publicity or editorial material promoting The Olde House, provided the use of each image is strictly non-commercial. 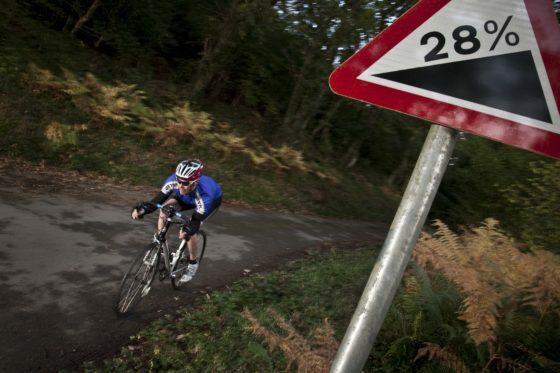 2) The photographer is credited as indicated above. 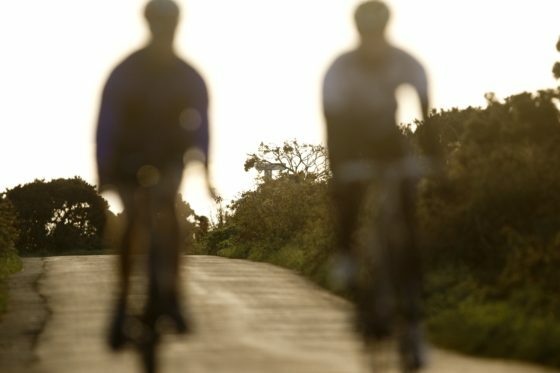 3) Images may not of themselves be used to generate income, nor be sold, or given, for use to third parties. 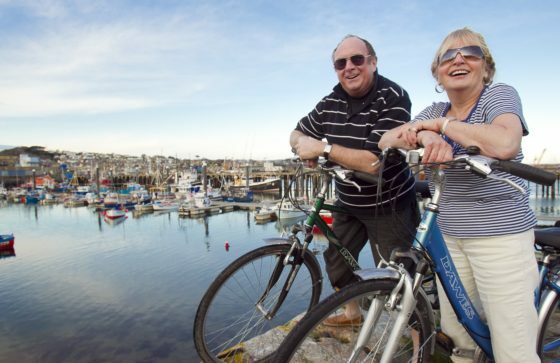 Caption: Marion Hick and Russell Hick from Whitehorse Cyclists Club in Melbourne and Lanyon Rowe, founder of Cornish Cycle Tours. 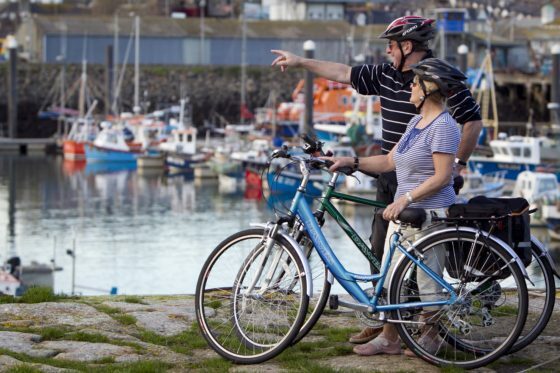 Caption: Cornish Cycle Tours have a fleet of electric cycles that can be hired for leisure tours. 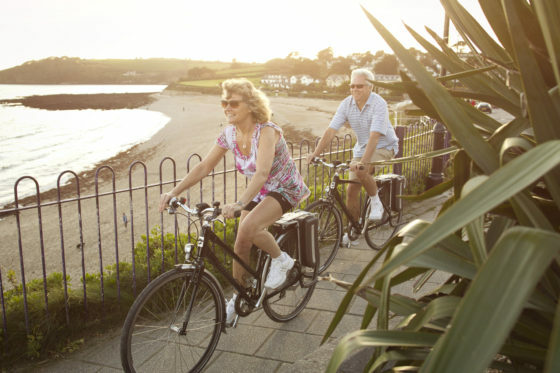 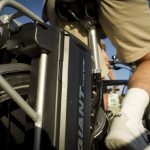 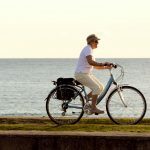 Electric cycles are perfect for those looking to improve thier fitness levels and allow people to travel further. 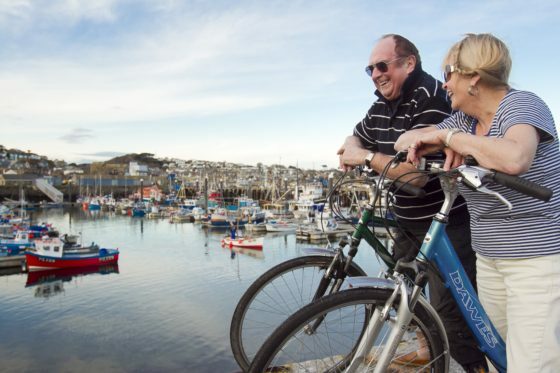 Caption: Cornish Cycle Tours have a fleet of electric cycles that can be hired for leisure tours. 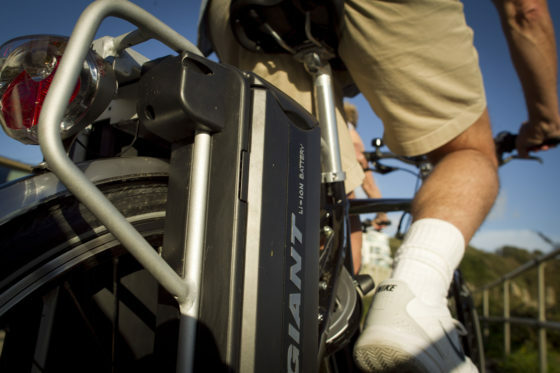 The Giant Escape Hybrid 2 models have batteries at the rear of the cycle which are activated by pedalling. 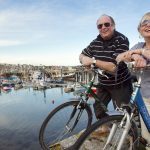 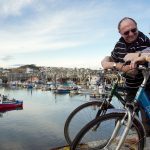 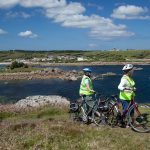 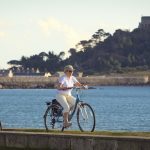 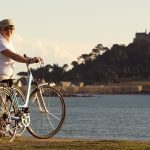 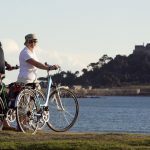 Caption: Cycling holidays from the Cornish Cycle Tours now include a 14-day trip around Cornwall and the Isles of Scilly. 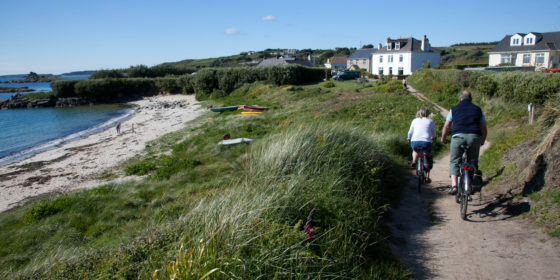 Guests stay on St Mary's, the largest of the islands (pictured). 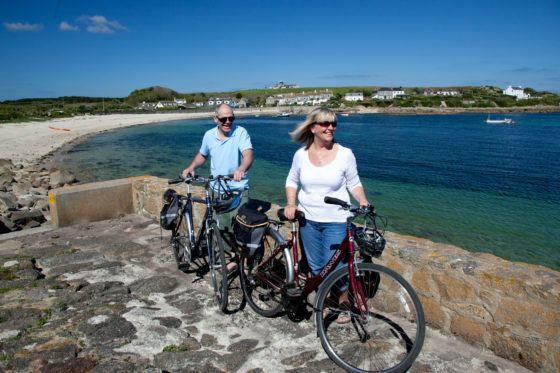 Caption: Couple appreciating sea view in Little Porth, St Mary's, Isles of Scilly. 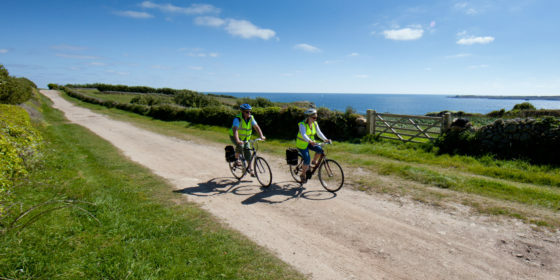 They are cycling part of Cornish Cycle Tour's 14-day trip around Cornwall and the Isles of Scilly. 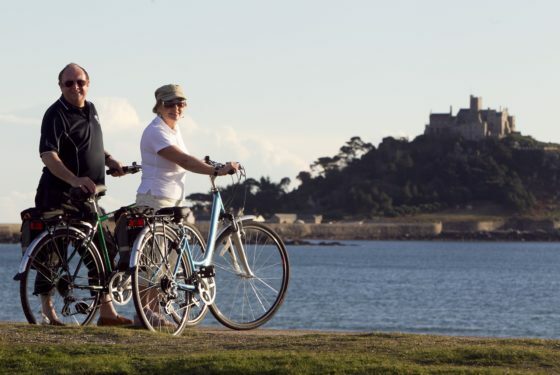 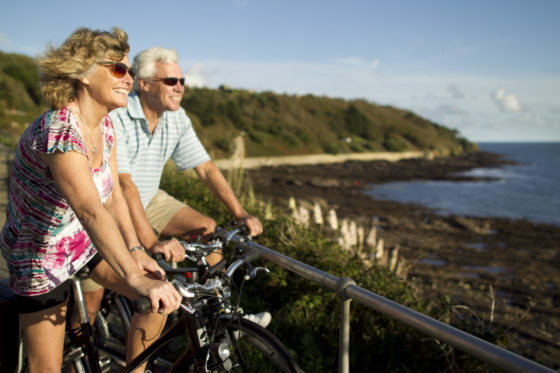 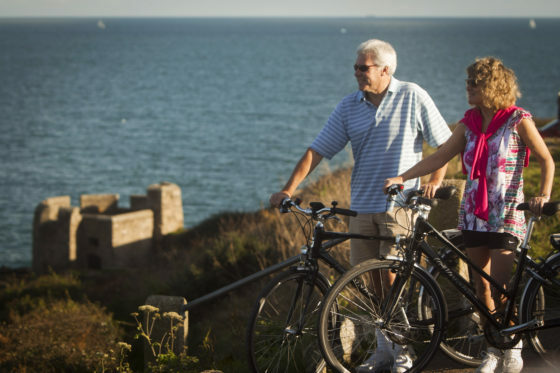 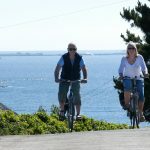 Caption: A couple enjoy their cycle around St Mary's, the biggest of the Isles of Scilly islands. 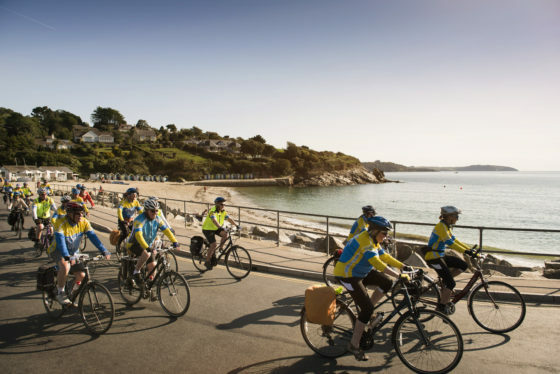 Cornish Cycle Tour run a four-day stop over on their 14-day tour around Cornwall and the Scillies. 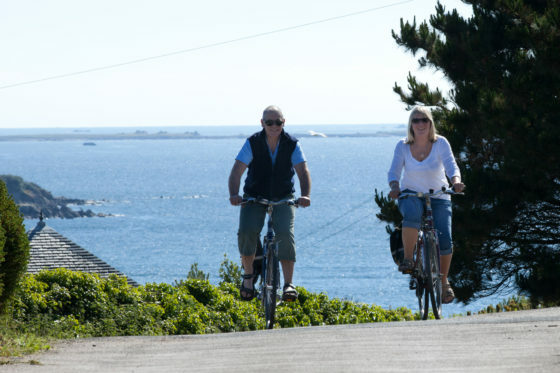 Caption: Couple overlooking Old Town on St Mary's, Isles of Scilly. 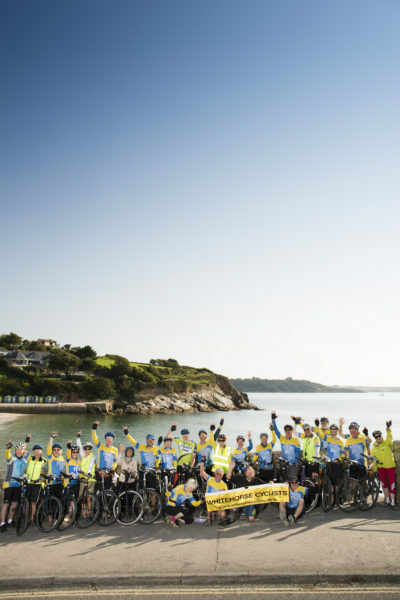 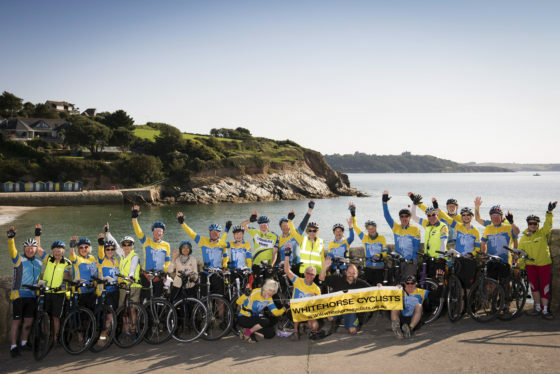 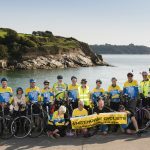 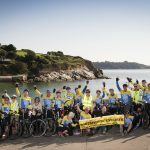 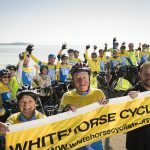 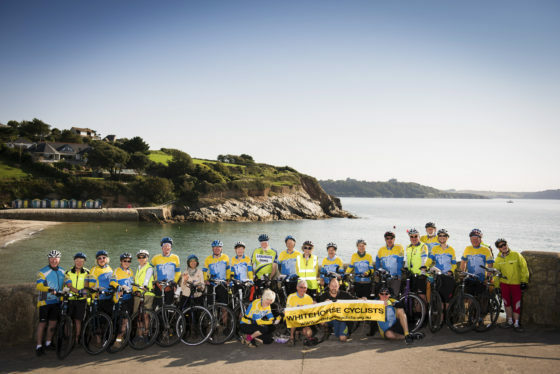 They are cycling the 14-day tour run by Cornish Cycle Tours across Cornwall and over to the Isles of Scilly. 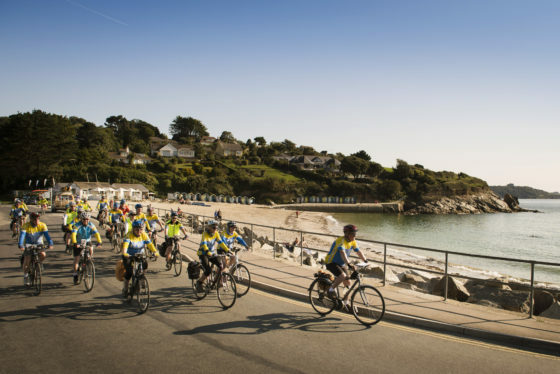 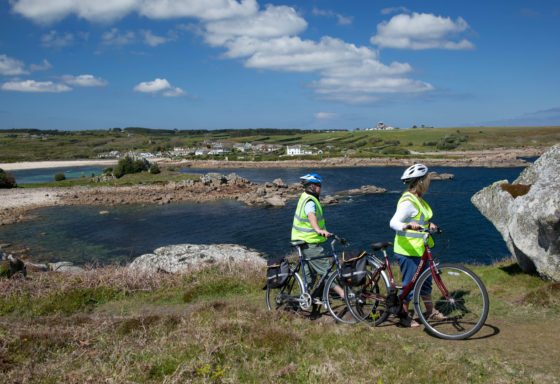 Caption: Cornish Cycle Tours offer a 14-day trip from North Cornwall to the Isles of Scilly (pictured). 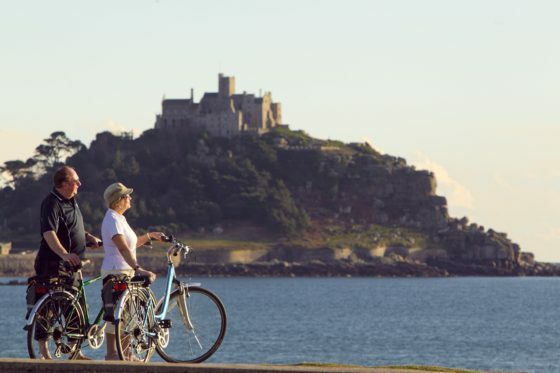 St Mary's is the main island visitors stay on, famous for its golden beaches and cosy pubs. 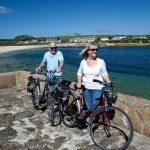 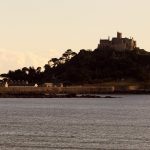 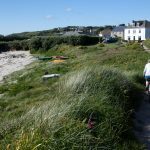 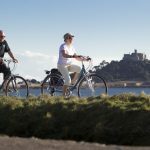 Caption: Cornish Cycle Tour guests can choose the 14-day tour around Cornwall and the Isles of Scilly, stopping off on St Mary's (pictured) the biggest island in the Scillies. 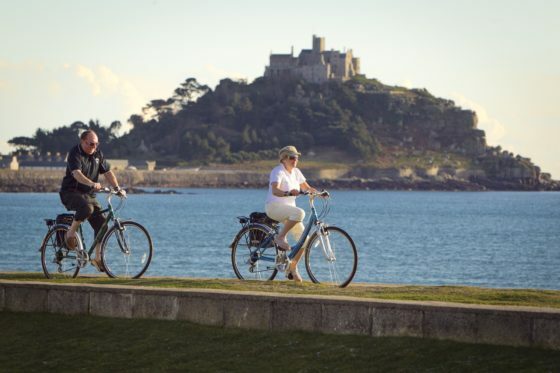 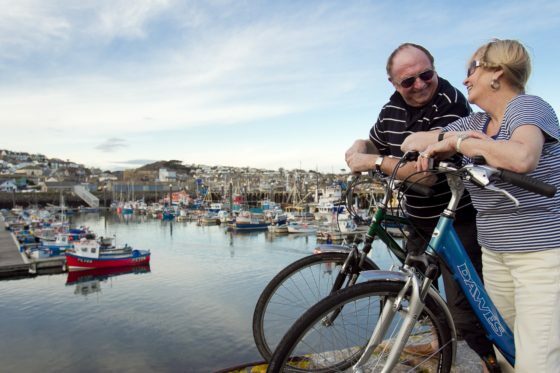 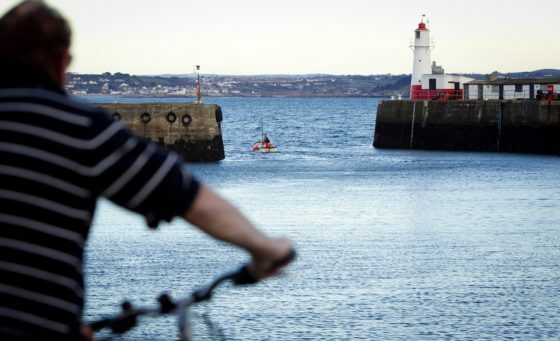 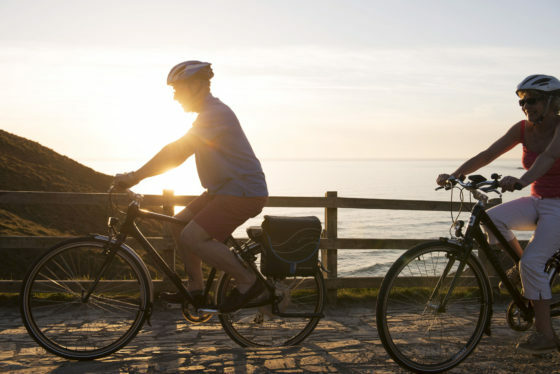 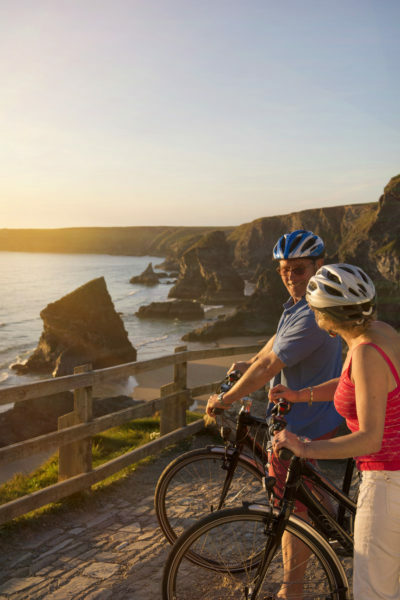 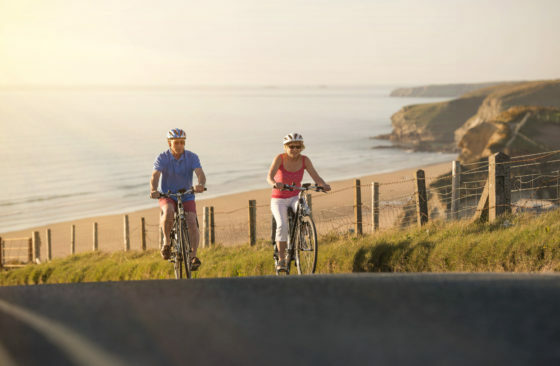 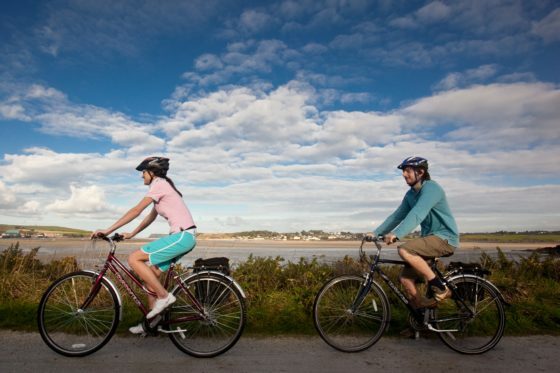 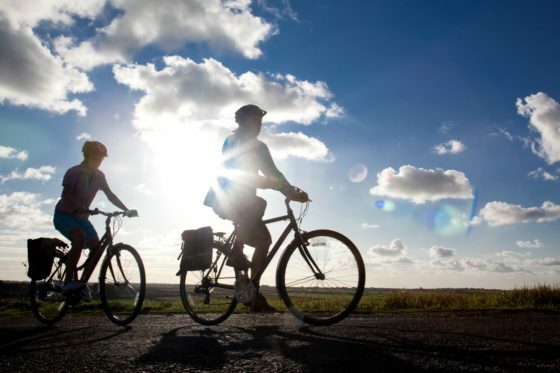 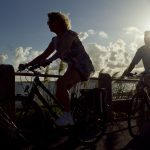 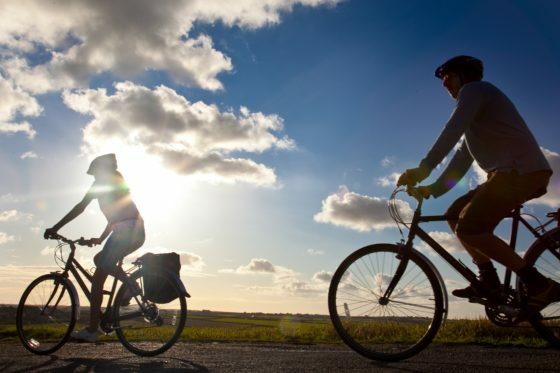 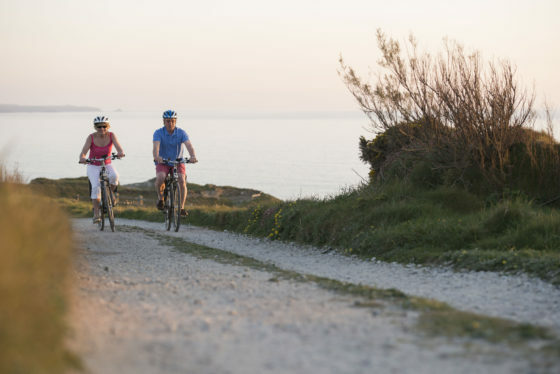 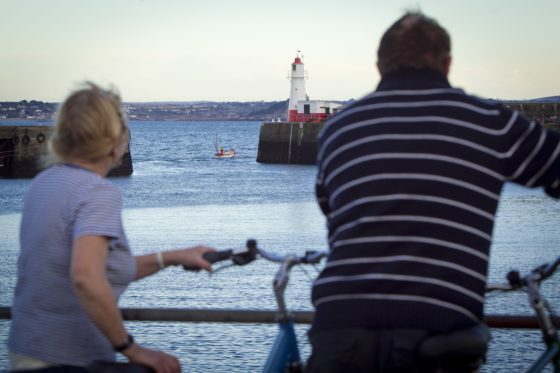 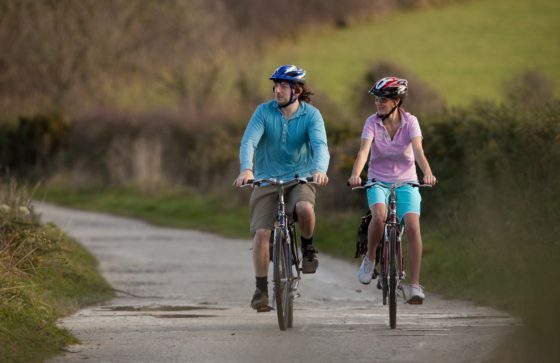 Caption: Cornish Cycle Tours have nine different leisure tours to choose from, ranging from a week to a weekend, and covering a wide range of difficulties. 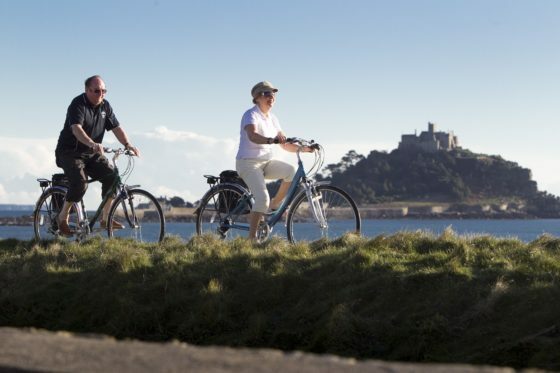 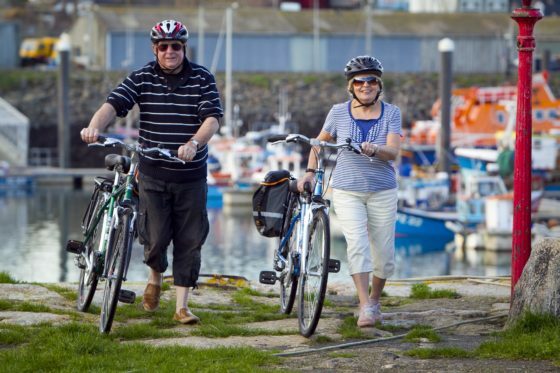 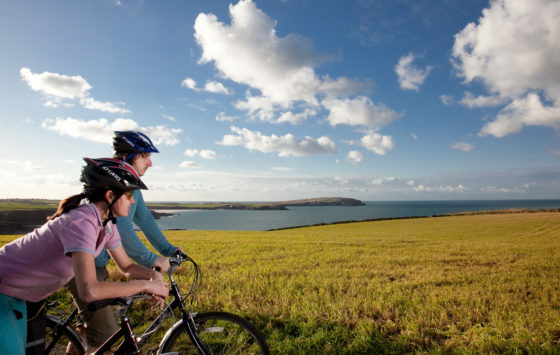 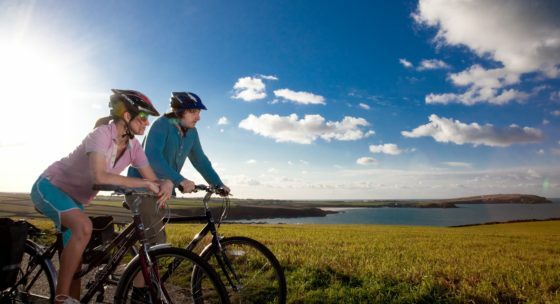 Caption: Cornish Cycle Tours have eleven different leisure tours to choose from, ranging from a week to a weekend, and covering a wide range of difficulties. 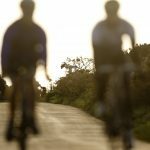 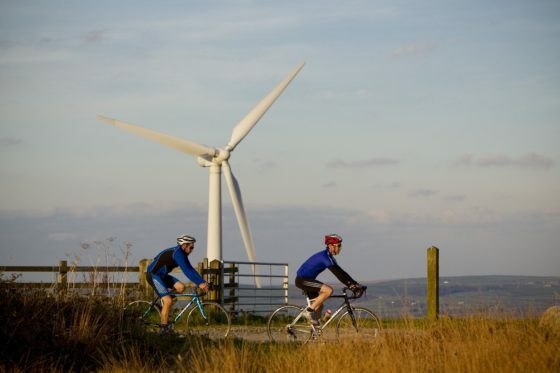 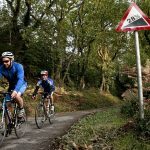 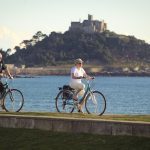 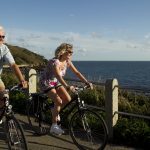 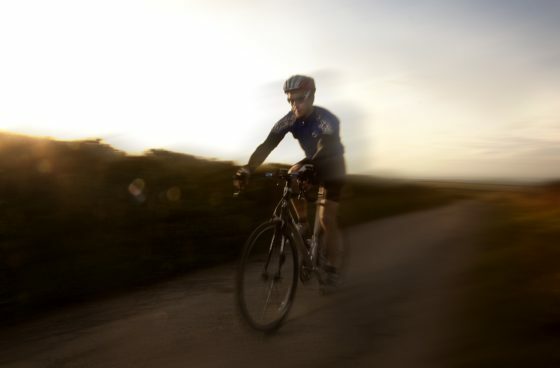 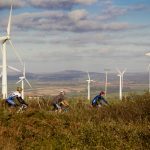 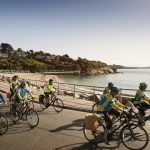 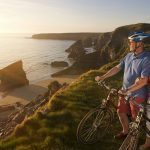 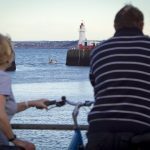 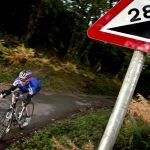 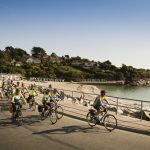 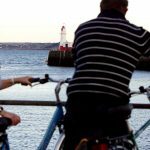 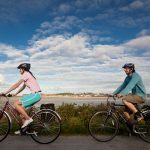 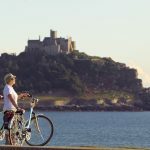 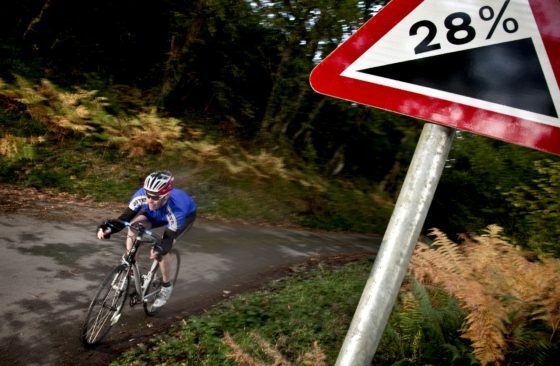 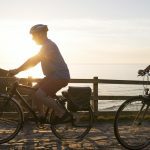 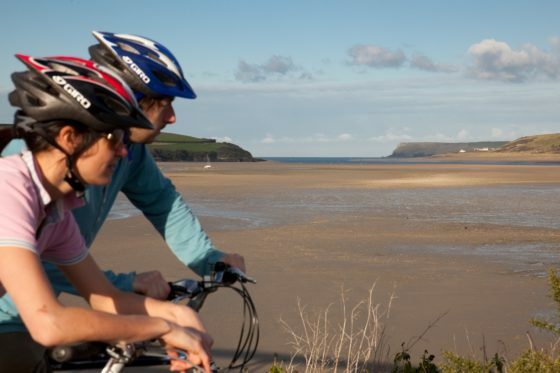 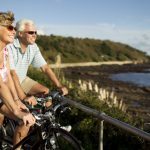 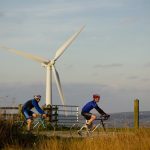 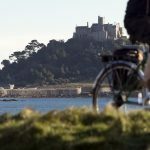 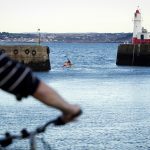 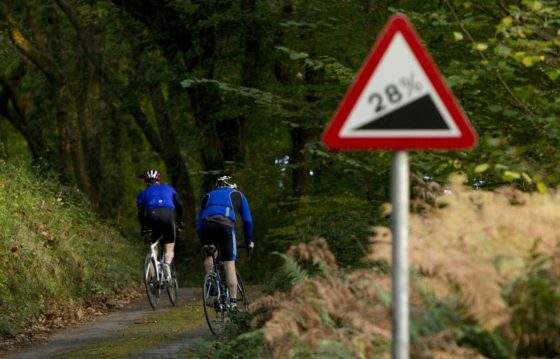 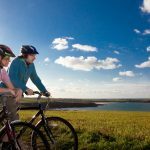 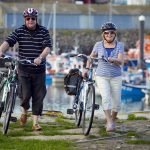 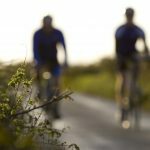 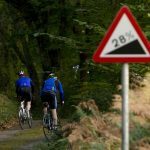 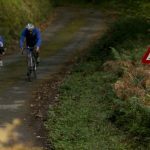 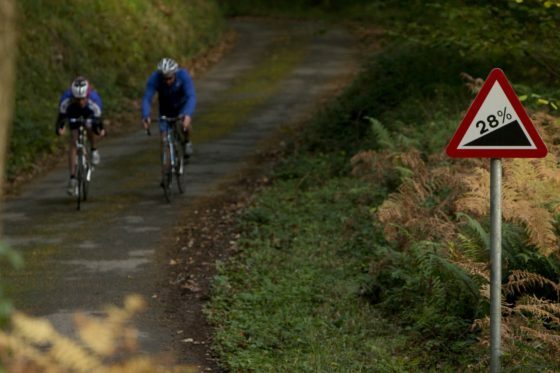 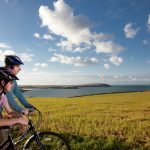 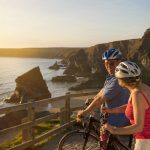 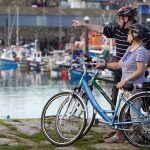 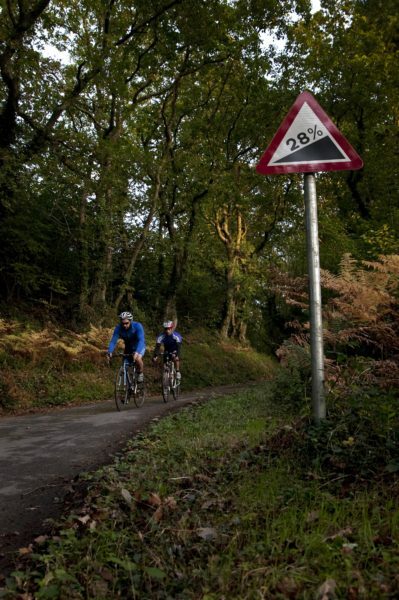 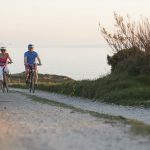 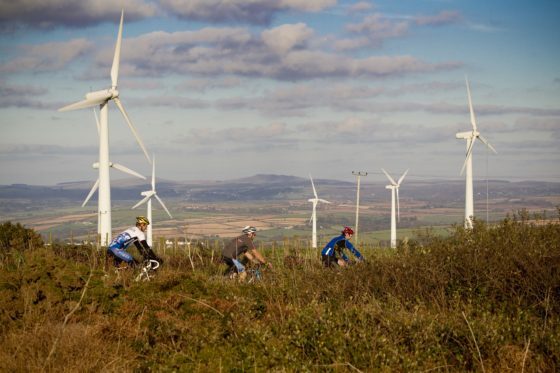 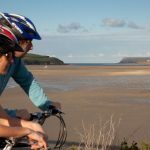 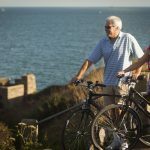 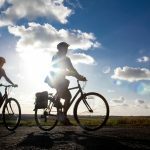 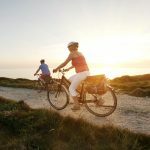 Caption: Cornish Cycle Tours offer a range of sport tours, which have been created for experienced cyclists looking to test themselves in a beautiful setting.